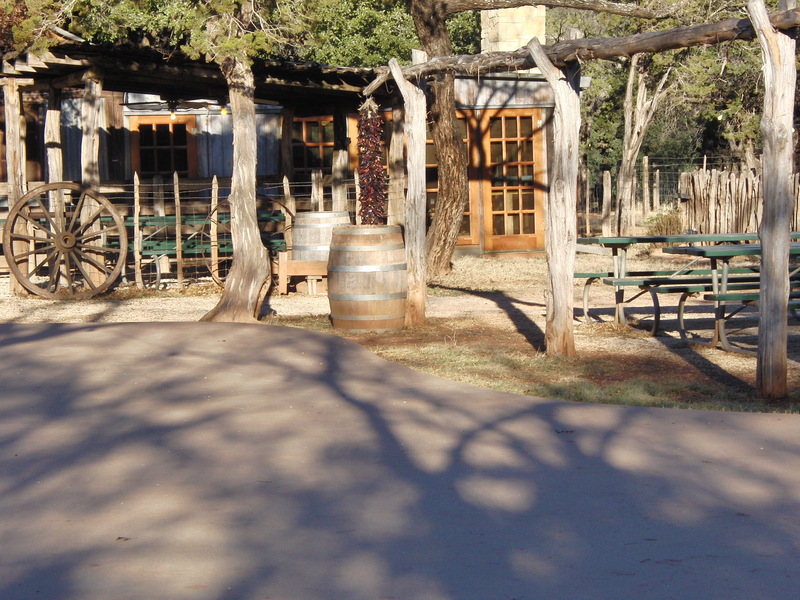 When you visit Buffalo Gap, locals will suggest you try lunch or dinner at the hay barn. 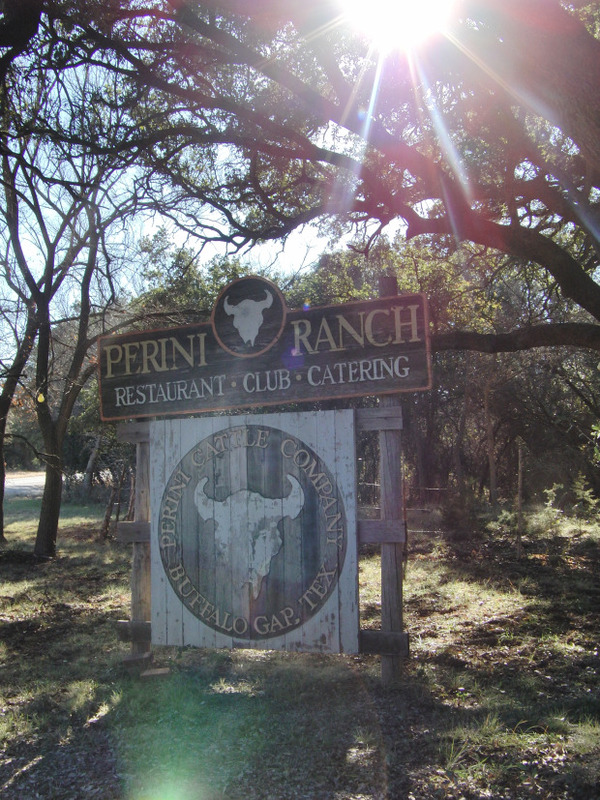 It may not sound appetizing, but they are actually referring you to one of the BEST steak houses in Texas, Perini Ranch! Perini’s really is built in an old hay barn, which gives it a wonderful, charming ambiance. We were seated near the fireplace on a chilly December day, and it was just perfect, as was our food. My littlest ordered the catfish and although fries aren’t on the menu, he was able to smile his way into an order from our sweet waitress, who then convinced the chef. We had hamburgers all around, mine with grilled onions and mushrooms. DElicious!! After dinner, we poked around the rest of the restaurant, which has outdoor dining, a dance floor and stage set against the beautiful backdrop of the forest of the Callahan Divide. Deer feeders are set up at a distance, and we were told that at dusk and night they can be watched as they come up to feed. 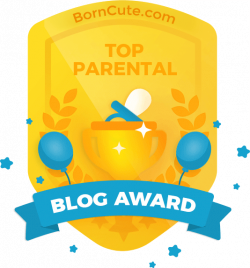 I took home a jar of jalapeno jelly for my overworked husband, a feeble attempt at overcoming the guilt I felt for enjoying myself so much! While we were able to slide in for a late lunch, reservations are recommended for dinner. 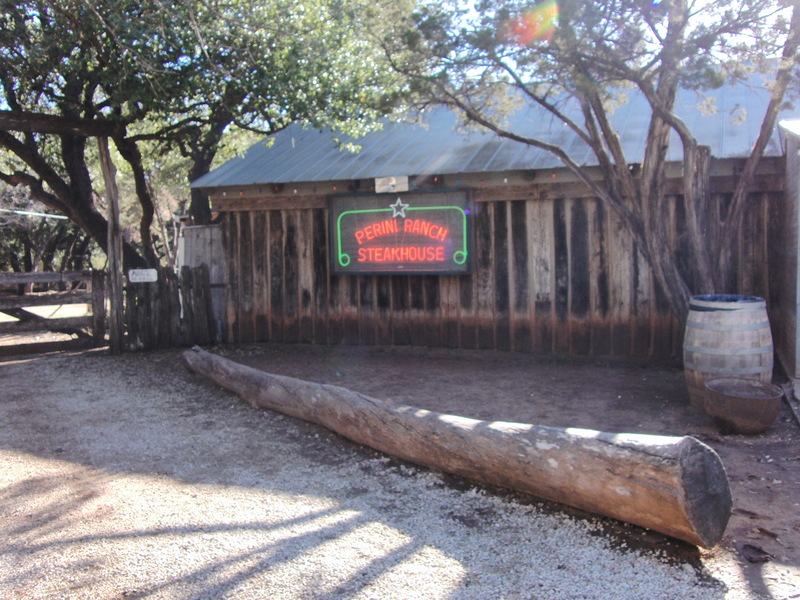 The Perini Ranch also has lodging available, an original 1885 “Main House”, which is original to the property, and a new “Camp House”. Named for a gap in the hills of the Callahan Divide, where buffalo would create a “traffic jam’ going through! Step back in time and walk through homes, church, bank, gas station, one room school house, train depot and much, much more! Click HERE to read more about it. Just down the road from Buffalo Gap is Abilene State Park. Click HERE to read more about it.